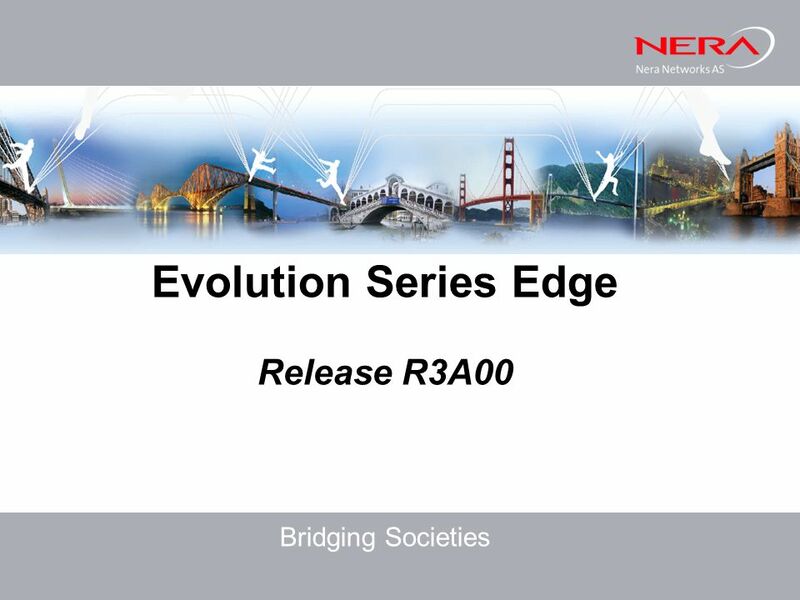 Evolution Series Edge Release R3A00 Bridging Societies. 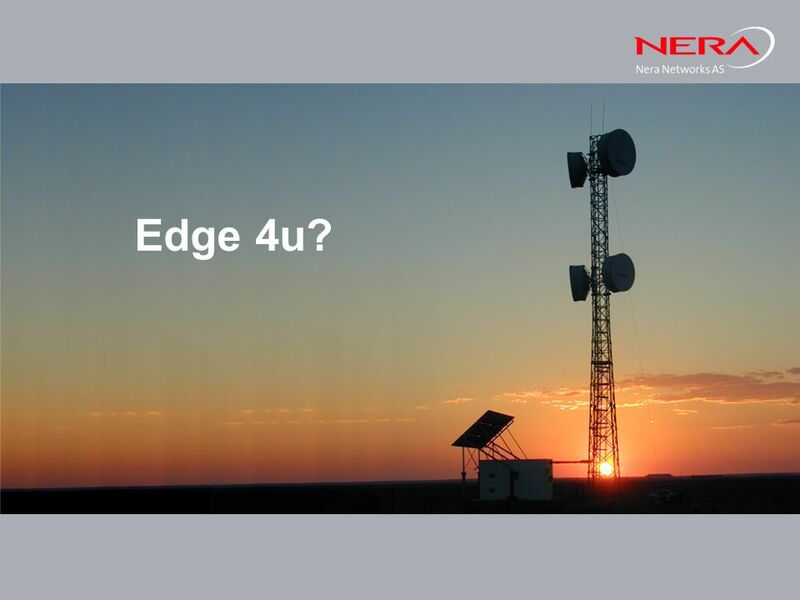 Download ppt "Evolution Series Edge Release R3A00 Bridging Societies." 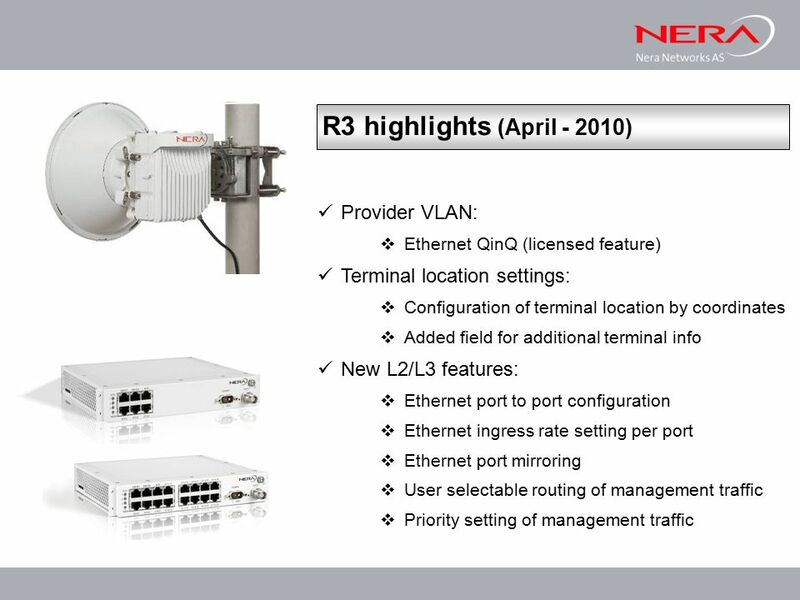 Advance in Design and Implementation of VLSR in Support of E2E VLAN DRAGON Meeting, 2005 Xi Yang Information Sciences Institute University of Southern. 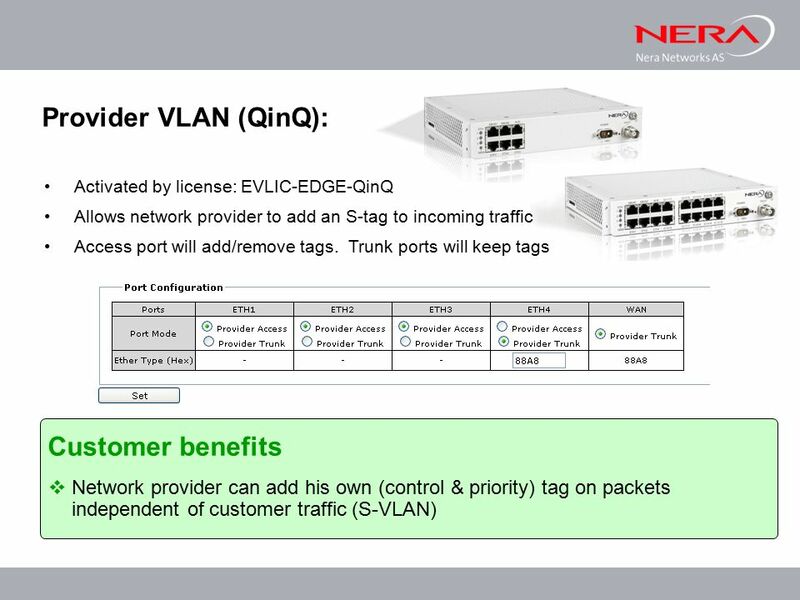 Traffic and routing. Network Queueing Model Packets are buffered in egress queues waiting for serialization on line Link capacity is C bps Average packet. 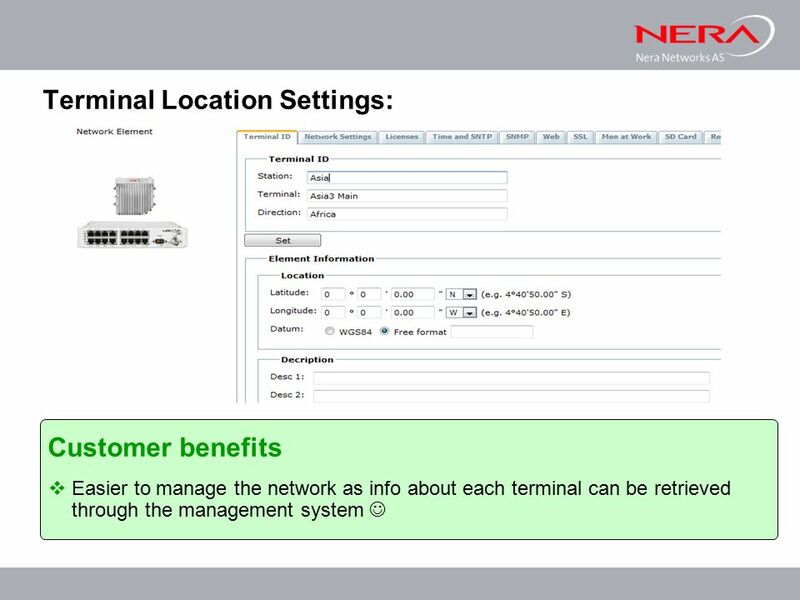 © 2008 Cisco Systems, Inc. All rights reserved.Cisco ConfidentialPresentation_ID 1 Chapter 3: VLANs Routing & Switching. ENGINEERING WORKSHOP Compute Engineering Workshop P4: specifying data planes Mihai Budiu San Jose, March 11, 2015. Larger Site Networks Part2. 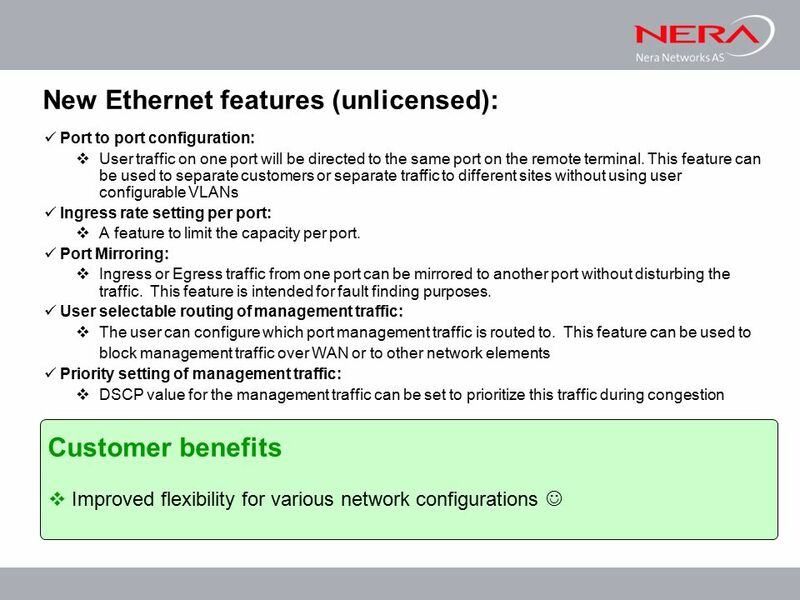 2 Ethernet Virtual LANs Hubs versus Switches –Hubs broadcast bits out all ports –Switches usually send a frame out a one port. TDC365 Spring 2001John Kristoff - DePaul University1 Interconnection Technologies Bridging III. Microsoft Virtual Academy Module 4 Creating and Configuring Virtual Machine Networks.